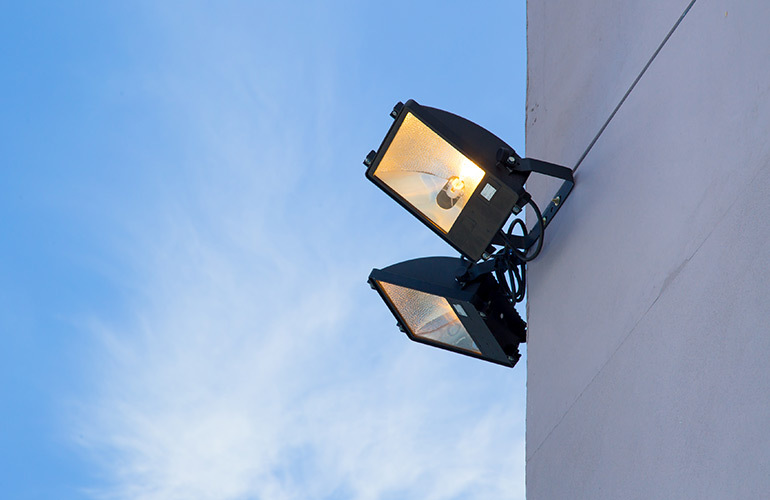 Security lighting is an outdoor lighting option that is used to deter criminals and as an added protection to your home. Sparkies Electrical Contracting Services can take care of all of your security lighting supply and installation needs. We will work with you to assess the best security lighting options for your Gold Coast property, ensuring optimal placement and an exceptional quality service. Some security lighting options include: sensor security lighting, timers, automatic controls, manual controls, day/night sensors, etc. Contact Us today to discuss security lighting with one of our experienced licensed electricians.